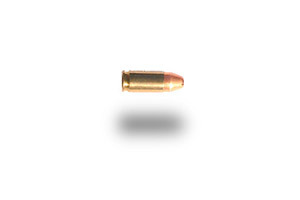 MU15 - TJ USE : The Automatic Pistol calibre 7.65 mm Auto; 0.32 ACP or 7.65 Browsing, P-3A and so on in similsr calibre. 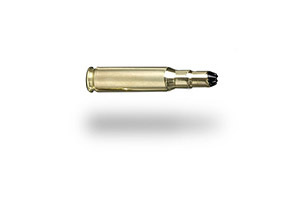 CARTRIDGE ÃƒÂ¢Ã¢â€šÂ¬Ã‚Â¢	Weight	: (7.85 g). 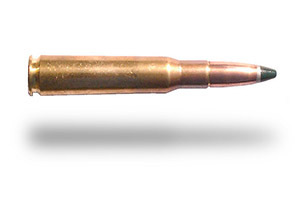 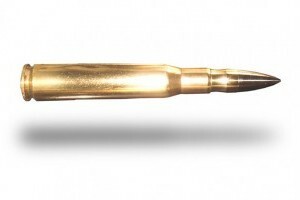 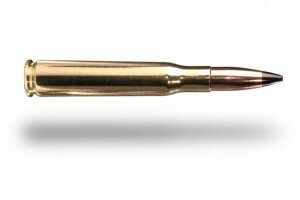 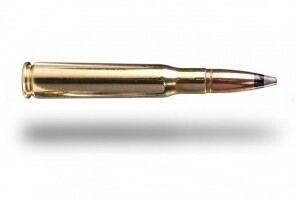 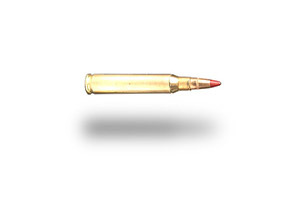 BULLET ÃƒÂ¢Ã¢â€šÂ¬Ã‚Â¢	Length	: 11.80 mm. 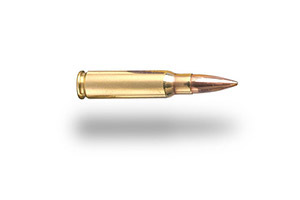 ÃƒÂ¢Ã¢â€šÂ¬Ã‚Â¢	Weight	: 4.73 g. (73 Grains) PRIMER ÃƒÂ¢Ã¢â€šÂ¬Ã‚Â¢	Type	: Non Corrosive, Non Mercuric. CHARACTERISTIC ÃƒÂ¢Ã¢â€šÂ¬Ã‚Â¢	Average velocity (V10)-	: 290 m/s. 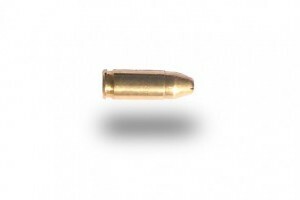 MU15 - K USE : The Automatic Pistol calibre 7.65 mm Auto; 0.32 Auto; 0.32 ACP or 7.65 Browning, P-3A an so on in similar calibre, canÃƒÂ¢Ã¢â€šÂ¬Ã¢â€žÂ¢t be automatic fire. 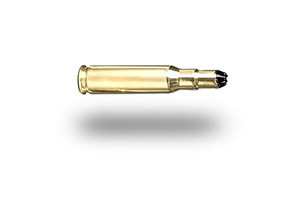 CARTRIDGE ÃƒÂ¢Ã¢â€šÂ¬Ã‚Â¢	Weight	: (3.90 g). 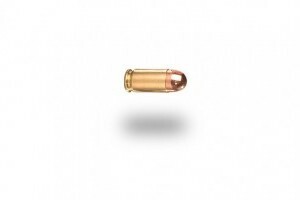 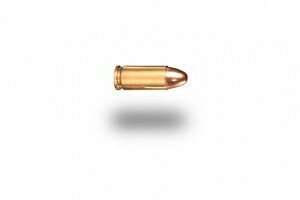 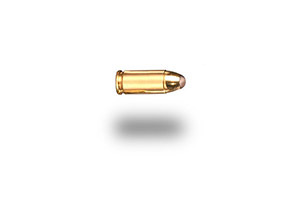 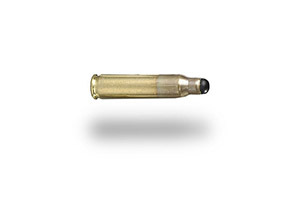 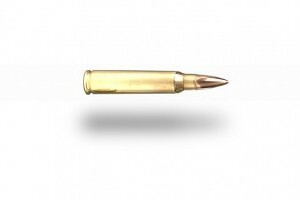 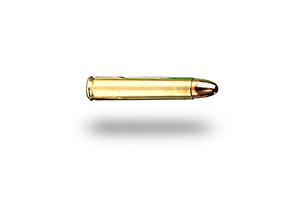 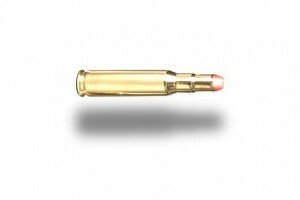 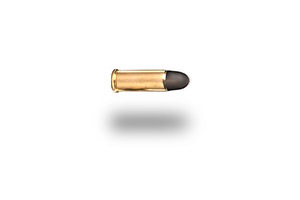 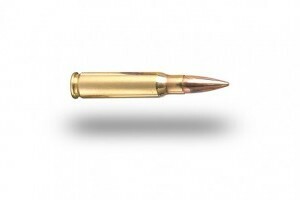 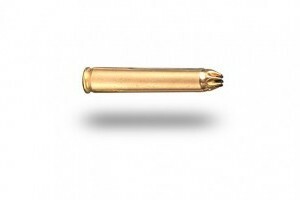 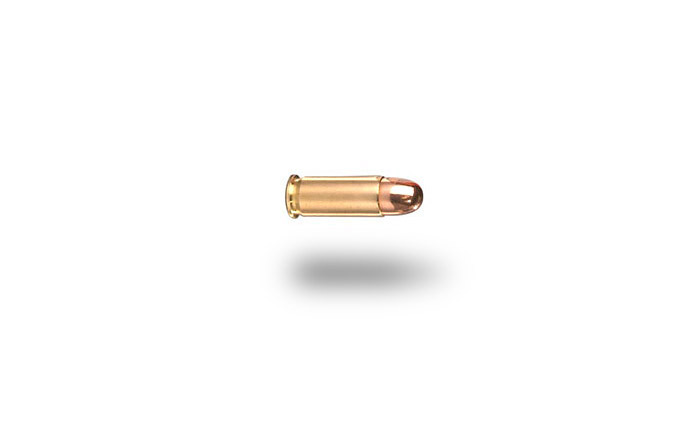 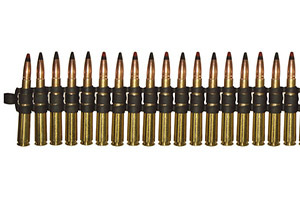 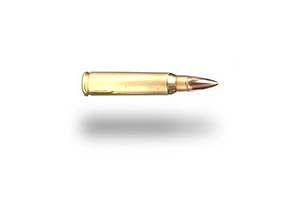 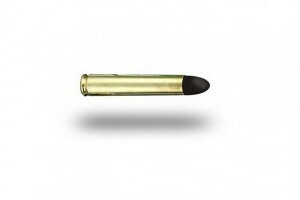 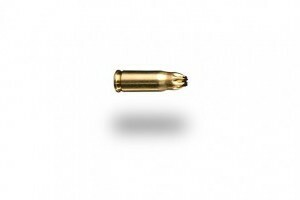 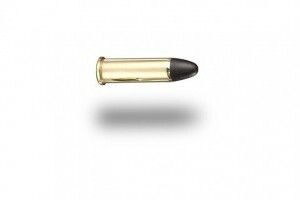 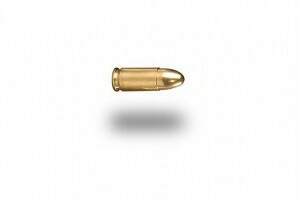 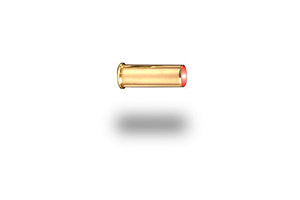 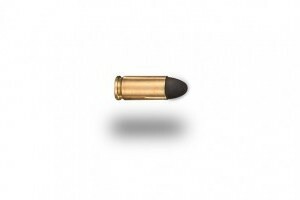 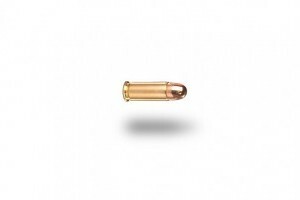 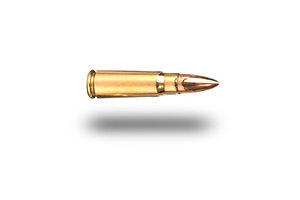 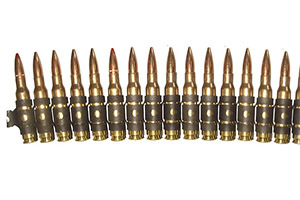 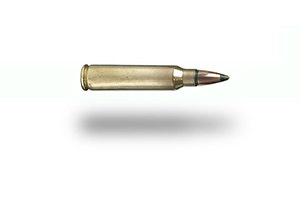 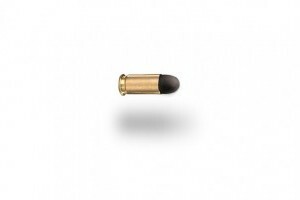 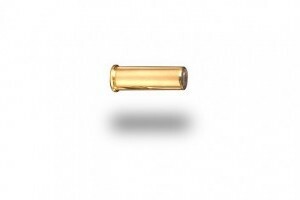 BULLET ÃƒÂ¢Ã¢â€šÂ¬Ã‚Â¢	Length	: 12.60 mm. 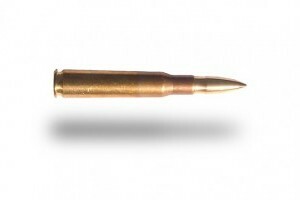 ÃƒÂ¢Ã¢â€šÂ¬Ã‚Â¢	Weight	: 0.7 g. (73 Grains) PRIMER ÃƒÂ¢Ã¢â€šÂ¬Ã‚Â¢	Type	: Non Corrosive, Non Mercuric. 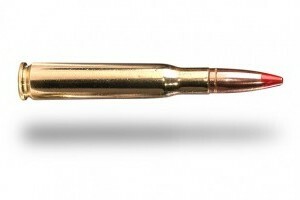 CHARACTERISTIC ÃƒÂ¢Ã¢â€šÂ¬Ã‚Â¢	Average velocity (V5)	: 325 m/s.